>Dun dun duuuuuuuuuuuuuuuuunnnnnnn! It’s Sunday. Sunday means that tomorrow is Monday. And I hate Mondays. Oh, well. At least Christmas is right around the corner so I can listen to some holiday music at work. 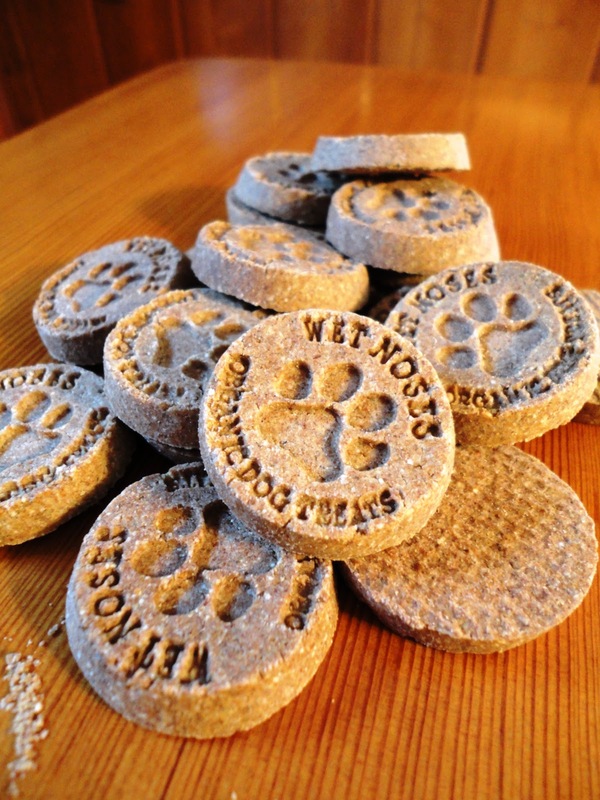 Today we’re reviewing Wet Nose’s pumpkin treats. Courtesy of Auntie Diane (Gracie and Kali’s mom)! How cute is the name of this company? And how wonderful is this? These locally made, certified organic treats come in a variety of flavors including Dogranola, Sweet Potato Curry, Apples and Carrots, Peanut Butter and Molasses, and a very Thanksgiving appropriate Pumpkin. 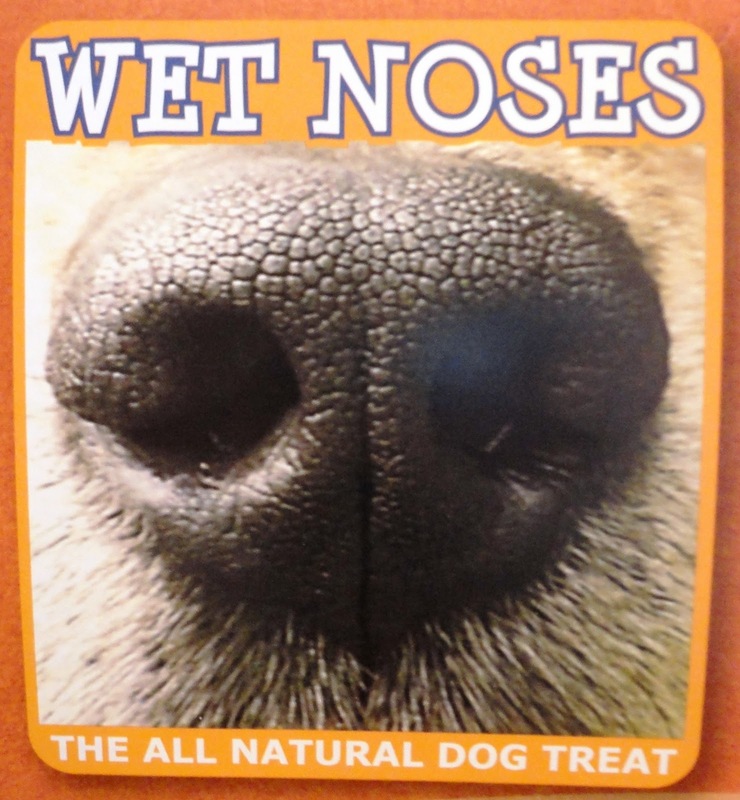 Wet Noses also has two holiday flavors that sound delish – Apple Pie and Sweet Potato Pie. Let’s check out the ingredients! They’re not kidding about the pumpkin. The second I opened up these treats I got a whiff of pumpkin pie. And cinnamon, too? Yes, please! I feel like I should try these. Don’t you love the way they look, too? For some reason they remind me of those little chocolate coins that you used to get as a kid. Is it me or were those never really that good? 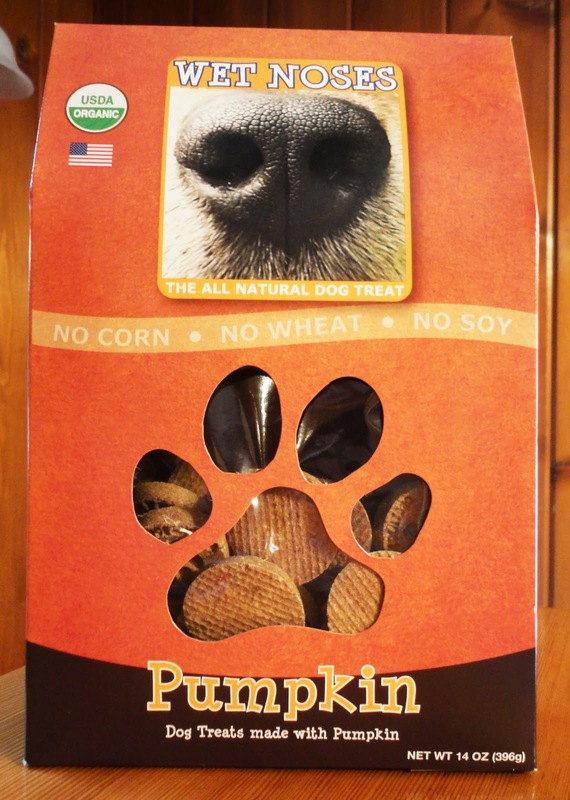 I’m not sure what Auntie Diane paid for these Wet Noses pumpkin treats, but when I do a Google Shopping search they come up ranging in price from around $7 to $8 per box. Not too bad, but semi-spendy for a basic crunchy treat. But when do they not? Teton knows the drill with the whole blogging thing. 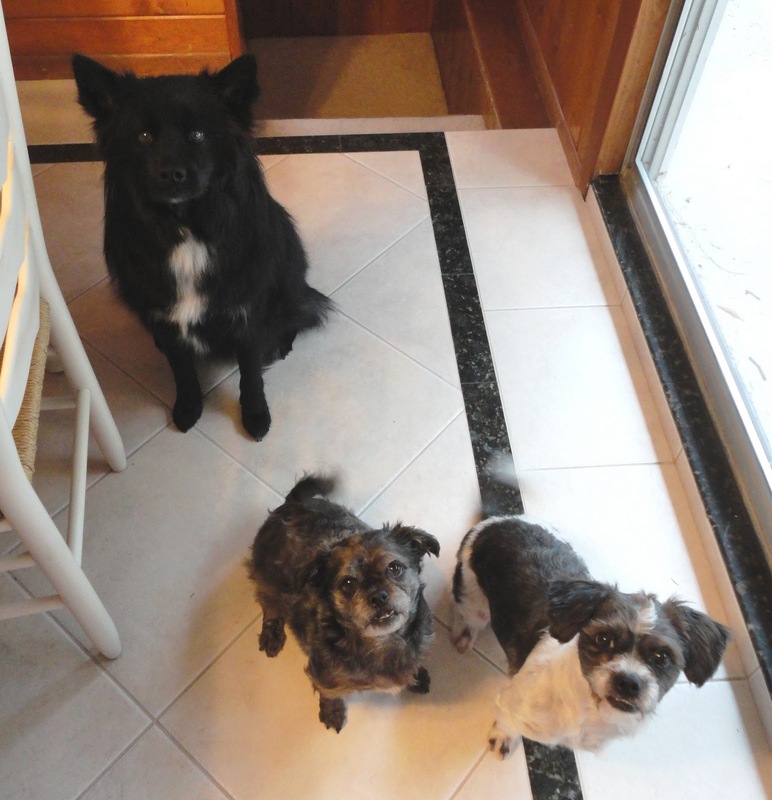 The girls…well, let’s just say they are just beginning to understand the torture of blog photography. You might as well lay down. It’s going to be a while. 1. They’re small (but not too small) so we can give ’em to the kids a couple of times a day if we want and not worry about weight gain. 2. 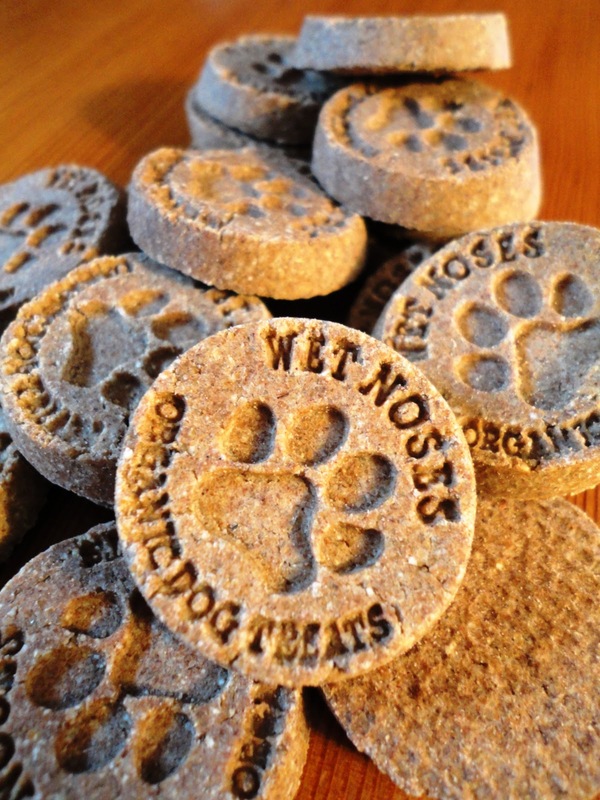 They’re wheat, corn, soy, chemical, preservative, animal by-product, and dairy free! 3. They come in a variety of awesome flavors. And from what we can tell by the Pumpkin, they smell and taste great. Welp, I’m outta here! 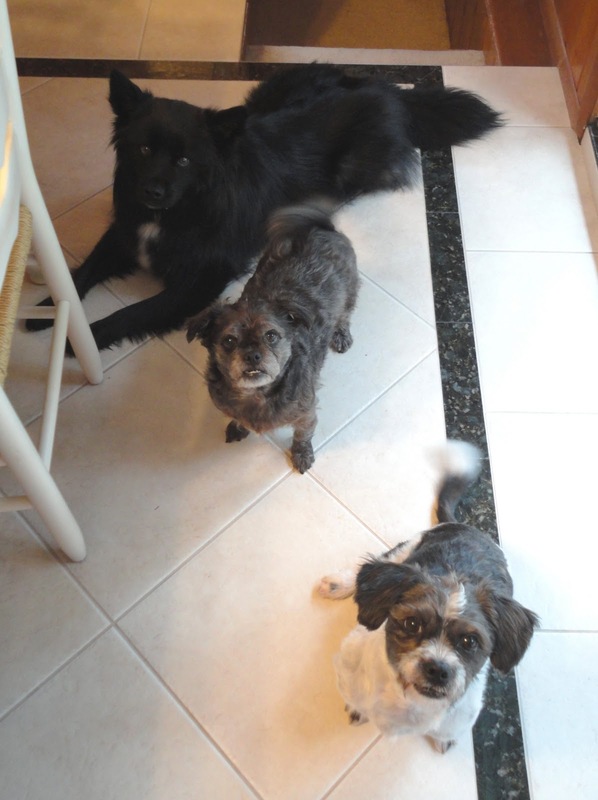 Three dogs = lots of hair to be vacuumed. Posted on November 28, 2010 May 14, 2011 by Shannon	This entry was posted in This 'N' That. Bookmark the permalink. ← >Do I sense a bit of jealousy? >Thanks for the good review!